New research reveals that Asian investors have ploughed $8.2 billion into Australian hotel acquisitions over the past eight years, stealing the march on their domestic rivals. Domestic purchasers have reportedly spent just $3.2 billion on Australian hotel property over the same period. CBRE Hotels National Director Wayne Bunz said over $600 million in hotels had transacted in Q3 with all but $50 million having been acquired by Asian buyers. “For the ninth year in a row, Asian investors are set to be the dominant players in the Australian hotel market,” Mr Bunz said. The data, sourced from CBRE’s MarketView, highlights that the majority of transactions in Q3 took placed in regional locations, with tropical North Queensland seeing the most activity. This includes notable transactions such as the Novotel Oasis in Cairns, which sold to Shakespeare Property Group for $48 million, and the Rydges Esplanade Cairns, which sold for $40 million to Mulpha Group. 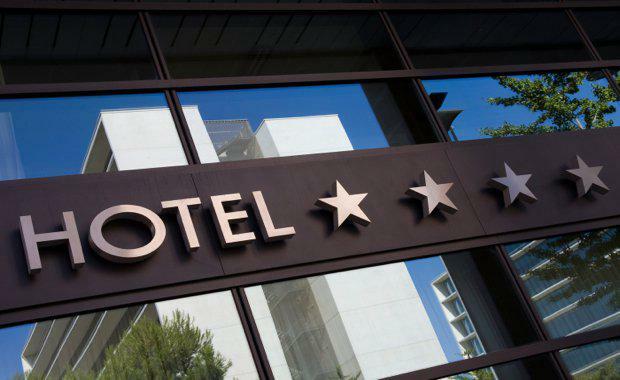 Mr Bunz said the high level of buyer activity had led to a noticeable change in the yield spread for regional hotels. “Owners are now able to receive a premium from potential buyers who wish to break into these markets,” Mr Bunz said, adding that high construction costs meant buying was the most financially viable option for entering regional locations. CBRE Hotels Research Manager Benjamin Martin-Henry said a key attraction for offshore investors was the current strength in the Australian hotel market, with occupancy rates, average daily rates and revenue per available room having all increased in the year September 2016 according to the latest figures from STR. “The leisure markets continue to be the best performing cities across the country, with Cairns, the Gold Coast and Hobart posting strong performance growth over the past year,” Mr Martin-Henry said.